This entry was posted in Cost Guide and tagged Benjamin Moore, clark + kensington, cost, glidden, Interior Paint, Price, Sherwin Williams, Valspar. Bookmark the permalink. 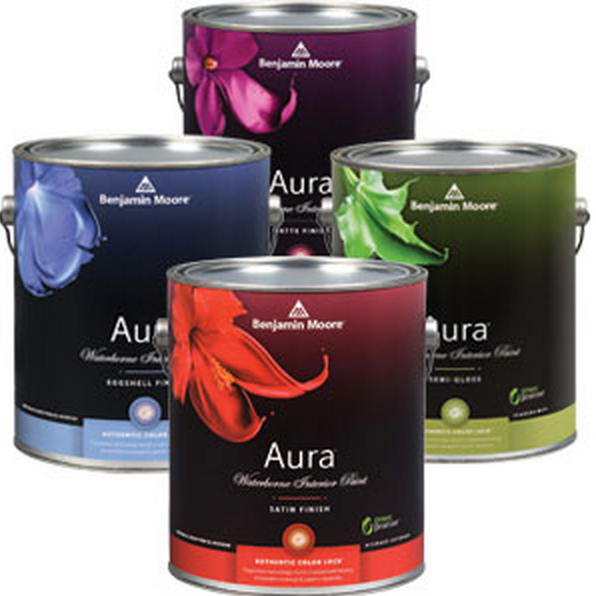 ← How Much Does a Gallon of Exterior Paint Cost?